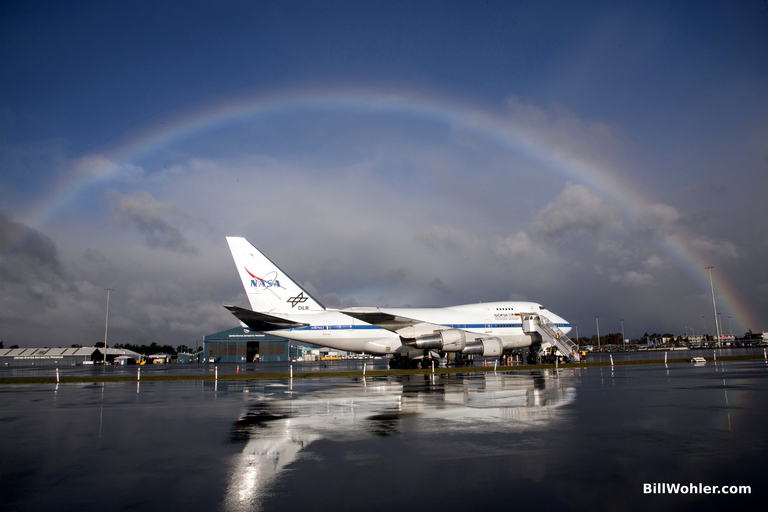 The NASA SOFIA 747 SP and its 2.5 infrared telescope will deploy to New Zealand once a year in order to observe southern hemisphere targets and take advantage of the dry air over the Antarctic. This year, the GREAT instrument was aboard, and therefore, so was I! Here is some more information on the deployment. 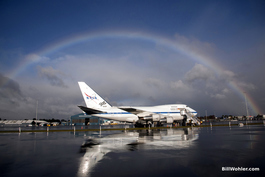 In This week at NASA, the story on the deployment starts at 4:46. You can see my left arm in the left side of the shot at 4:55. After enjoying the captions below, you can view larger versions of the photos by clicking on them. You can see even larger versions of the photos by viewing the slideshow in full screen (F11). You can also view the photos on a map, or download the GPX or even KML tracks of the hikes to fly through our hikes with Google Earth.